The city plans to improve Candy Lane between Jackson and Grant Streets. 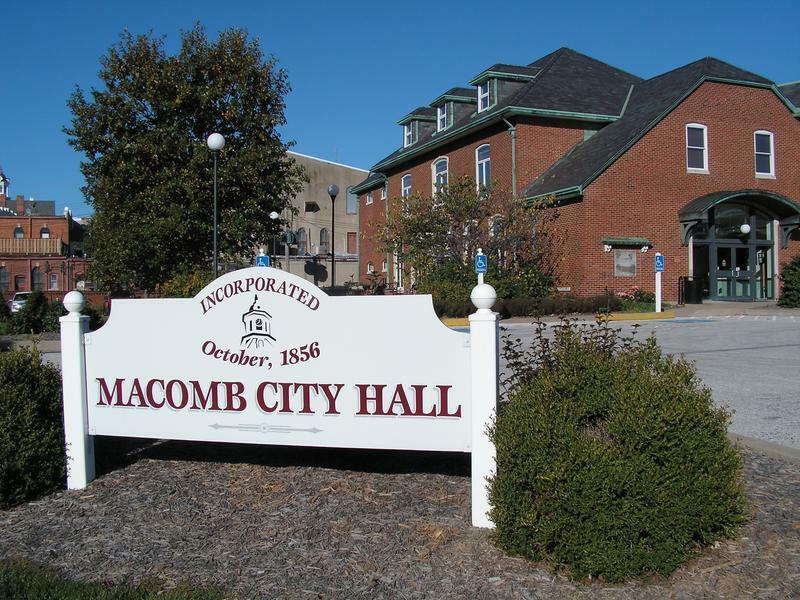 It hosted a public informational meeting Monday evening, November 20, to get public input, and Public Works Director Scott Coker said residents still have time to offer comments. Western Illinois University's Center for Performing Arts might have to do without some amenities as the school aims to reduce the cost of the project. The single construction bid that came in this spring was over budget. So the state ordered Western to scale back the building plans by about $6 million, which is about 10% of the total cost. 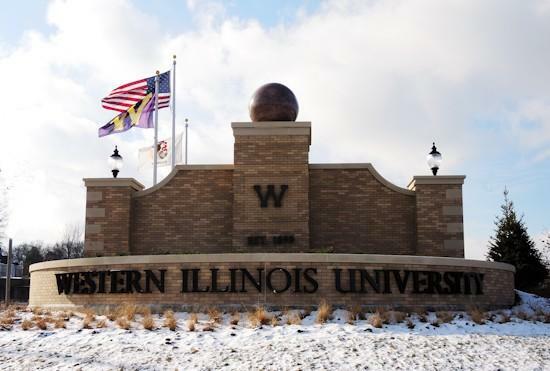 The state received just one bid to build a Center for Performing Arts at Western Illinois University. Scott Coker, Director of Facilities Management at WIU, said the bid came in around $5 million above cost estimates so the state will re-bid the project. Drivers coming from the north on Route 67 will clearly know when they’re entering Macomb and Western Illinois University. Crews are clearing the northwest corner of Route 67 and University Drive in Macomb in preparation for what’s being called a “grand entrance monument” for Western Illinois University. 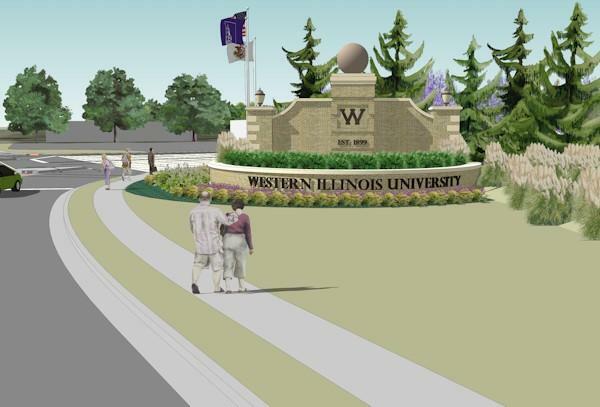 Western Illinois University hopes to soon improve the look of a main entryway to the Macomb campus. 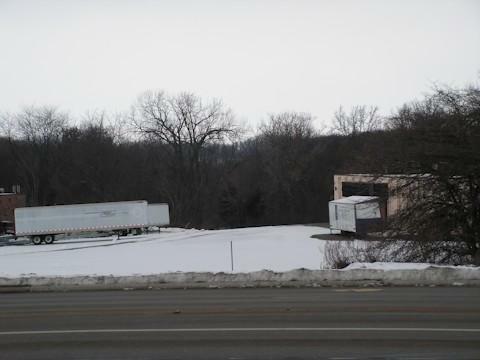 Currently, plenty of parking lots can be seen by those who turn onto West University Drive from Route 67. The goal is to create something more pleasing aesthetically. Scott Coker, Director of Facilities Management, would like to add some landscaping where the Godfather’s Pizza restaurant once stood, plus install what he called a sign wall at the intersection. “Something so people know they’re now at campus and it welcomes them onto University Drive,” Coker said.